Caffee Impresso capsules are fully compatible with all Nespresso machines and no exclusions are known to us at this time. They will not damage your Nespresso machine and will not affect the warranty. 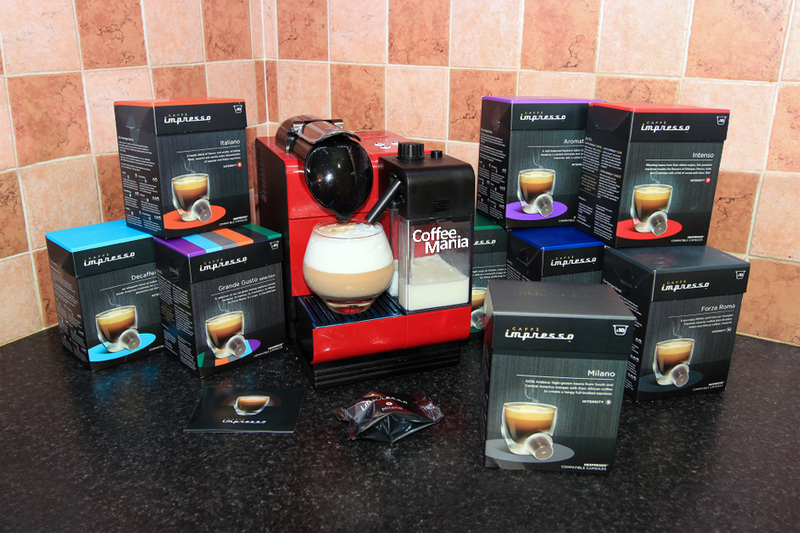 You can use Caffee Impresso capsules in your Nespresso machine the same way as original Nespresso capsules. Sometimes you may need a bit more effort to close the lever, depending on Nespresso machine, but this is normal. After enjoying your Nespresso you can either dispose the capsules in your house hold waste, or lift the lid, wash out capsules and recycle them in your “green” bin.